Sport and recreation is not about winning, it's about helping to build stronger, healthier, happier, and safer communities. 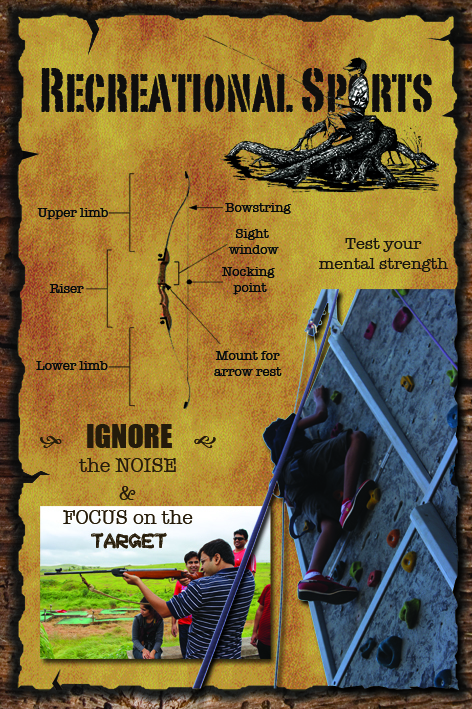 Our aim is to promote outdoor sports in its purest form. We strive hard to get our customers to enjoy the best of recreation and adventure. Some of our sporting events are outsourced but our main flagship event is Sport fis..